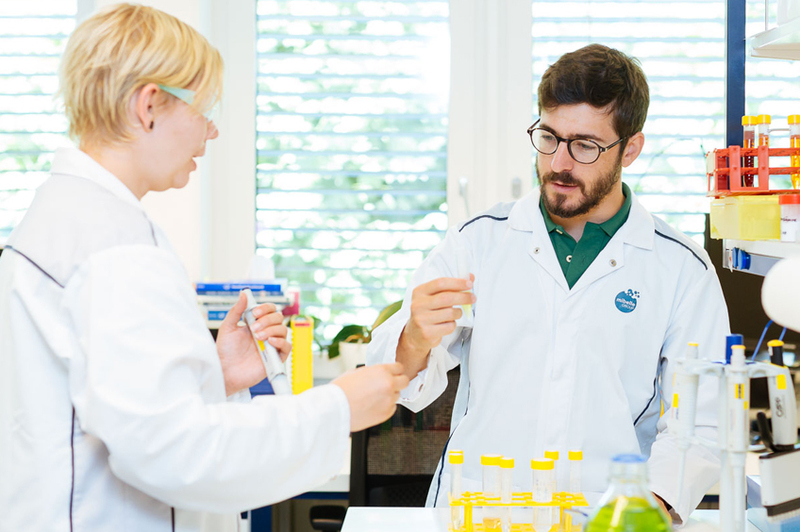 Detoxophane is a purified extract of Swiss garden cress sprouts that contains sulforaphane, which is a well-known activator of phase II detoxification enzymes. 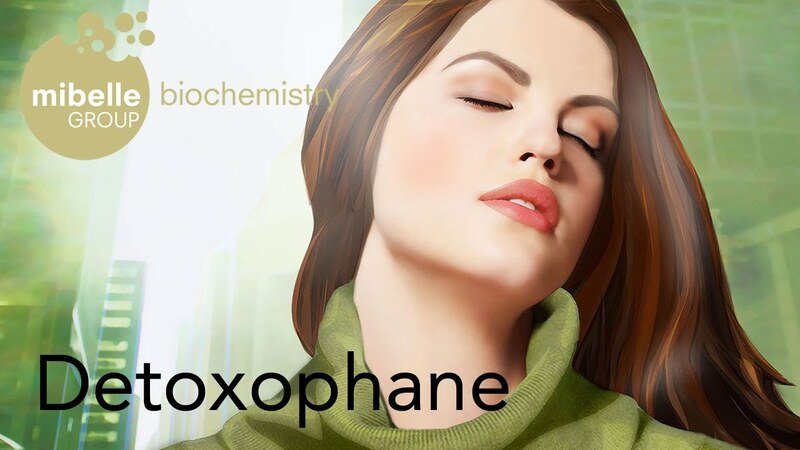 Detoxophane succeeds in enhancing the resistance of skin cells against environmental pollutants and intrinsic reactive molecules. It both cleans off and protects our skin cells against dangerous molecules and is therefore an effective anti-aging ingredient for all skin care products. 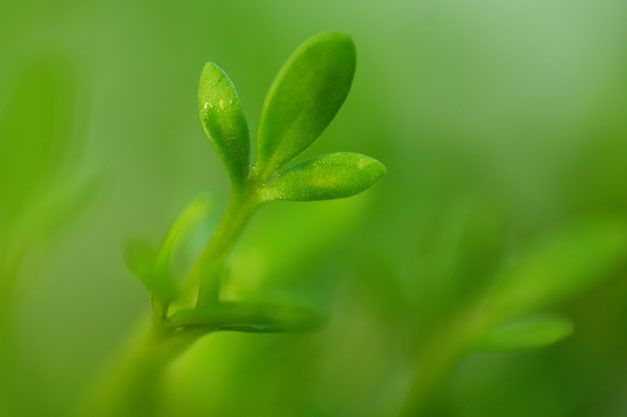 Garden cress (Lepidium sativum) is an aromatic and slightly pungent edible herb. Cultivation of this species, which is native to Persia and spread many centuries ago to Western Europe, has occurred for a very long time. 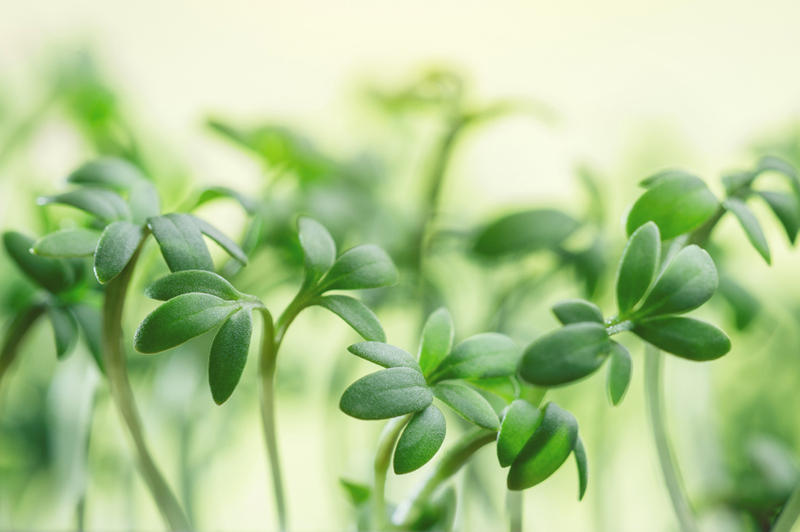 The sprouts of this fast growing plant have the highest concentration of phytonutrients. These are the compounds in plants that are known for their health promoting properties. Do you have any question about Detoxophane?